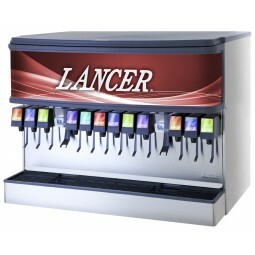 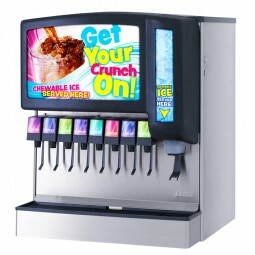 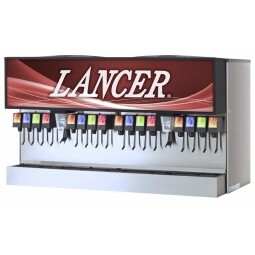 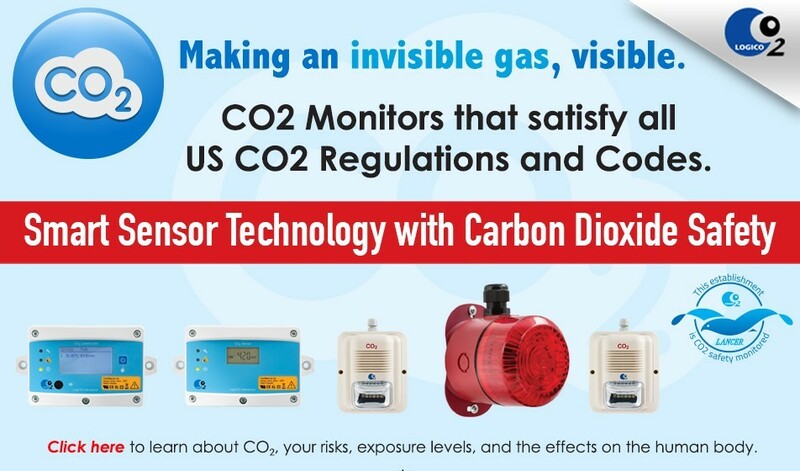 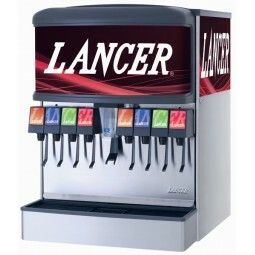 Our Lancer dispensers are available with multiple graphic and valve options. 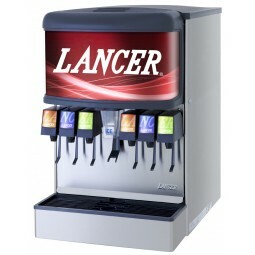 The Lancer graphics shown below are for display only. 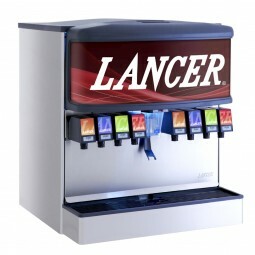 Please contact customer service for specifics.